Chrissy is the Accounting Manager for UHB. 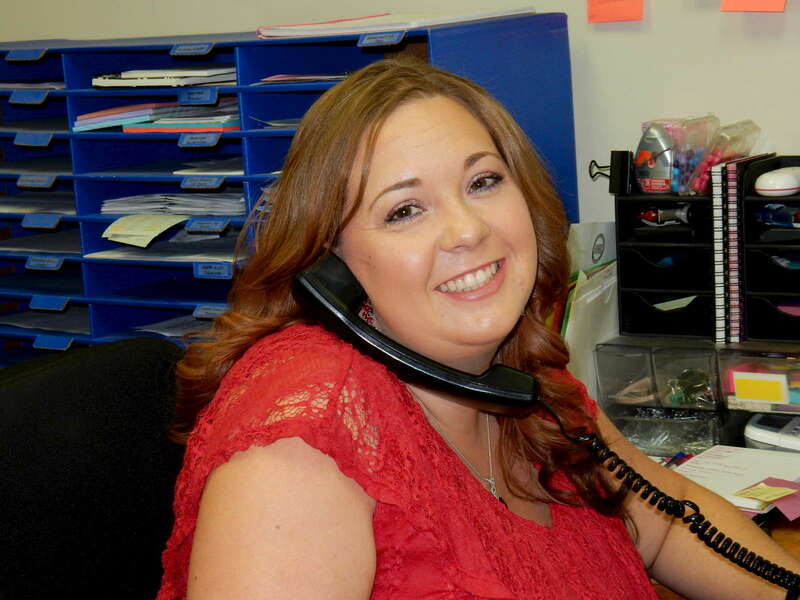 With the help of her Master's Degree in Accounting from the University of Utah, she oversees the accounting department and handles many of the financial processes of UHB. When she's not working, Chrissy enjoys camping, traveling, reading, gaming, and movies with her husband Nathan, who she's been married to since 2008.